Lean In Or Don’t Lean In-Is That The Right Question For Women? 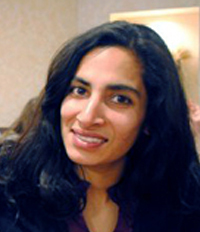 Ayesha earned her Masters in Public Health from the University of Illinois at Chicago, with a concentration on culturally sensitive health policy interventions. She lives in Forest Park with her two children and husband. She loves running, beach vacations, and soap making. Please Email info@skinlessproject.com to get in touch with Ayesha.